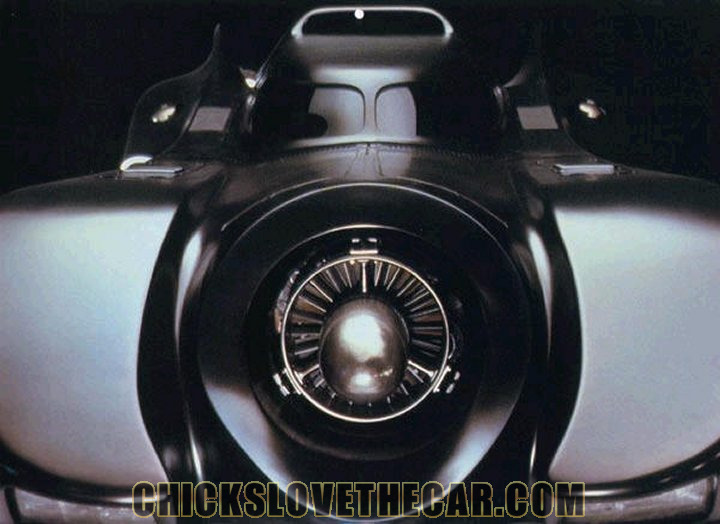 Welcome to the most comprehensive Batmobile images album/database on the planet. 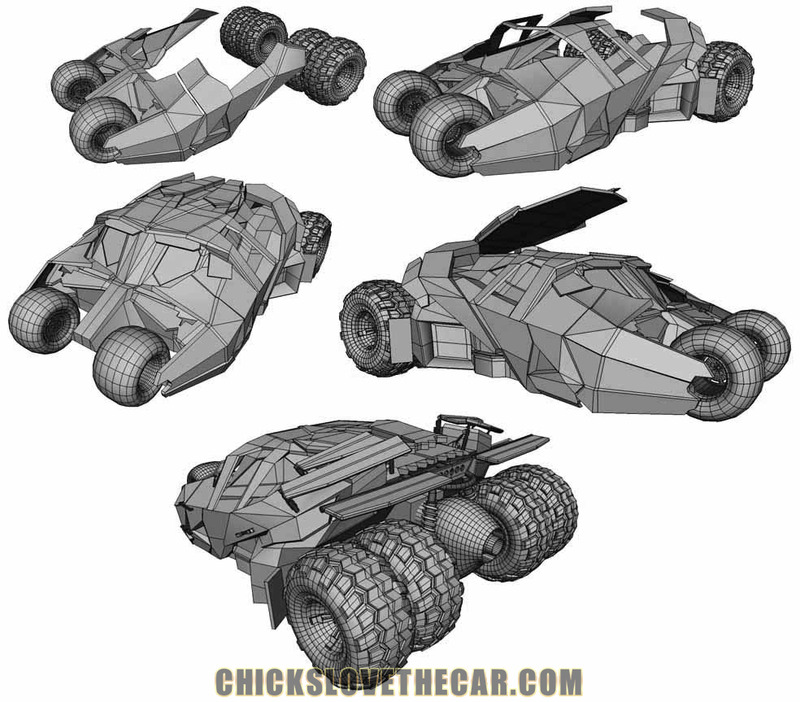 We have compiled the largest database of batmobile images from all over the world. The images are constantly added/updated so check back often. Check out our very own Jack's DVD screen captures of special feature from Batman Begins DVD way back in 10/31/2005 here. Here's the link to the actual post. 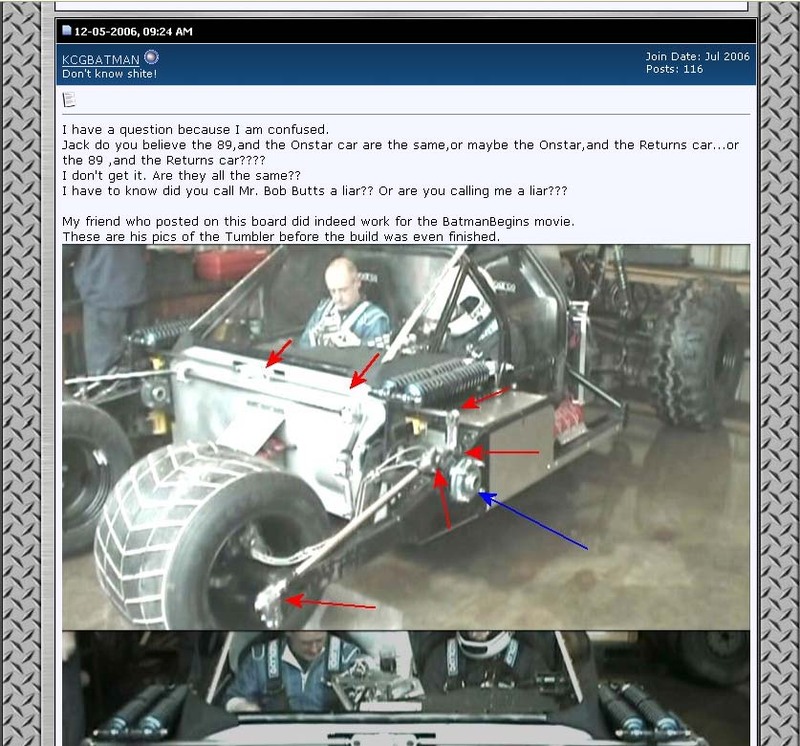 Check this tool downloading the same images off of this site and then reposting them one year later claiming he got these images from his imagniary friend who worked on set of Batman Begins movie here. 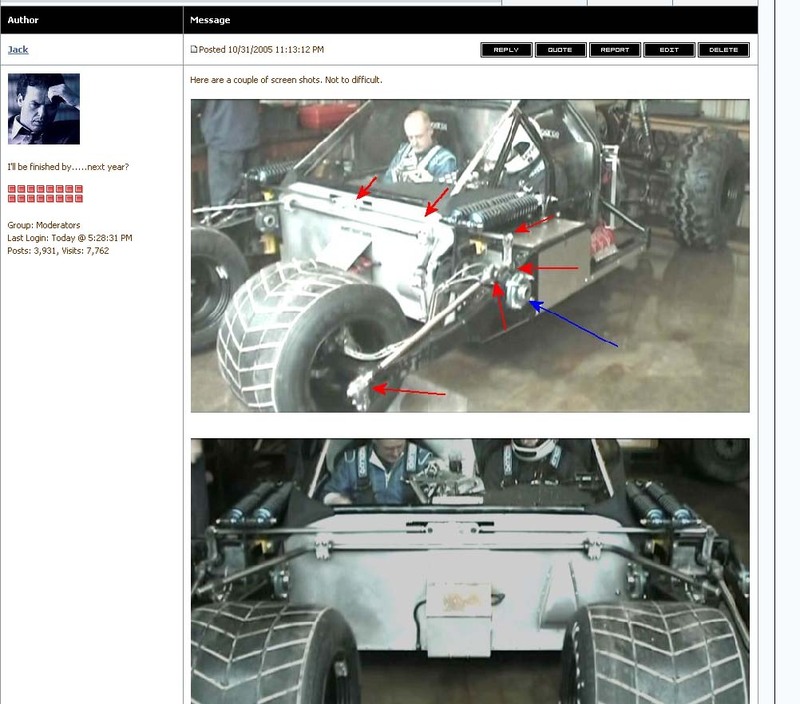 I dont know about advandage or dis advantage to this set-up but the real Tumblers were driven by hydrolic accuater thet would move left and right up in the main body and the steering would propigate through linkages down to the wheels .... the go kart is a simpler set-up yseing a raque & pinion instead of the hydrilics. as i study pictures and design of the front of the batmobill go kart i wonder how you where able to design the linkage when you turn the steering wheel to turn both front wheels at the same time with the wheels mounted inside the frame?? and what advandage or dis advantage it has when at fast or slow speeds? does it stick to the pavement more, or handle better?? Viper Blade, a Bugatti is a french car. OK? the red one looks a little like an italian. like bugatti or lambourgini. It looks slick. OMG!!! Cheers to admin.I luv The tumbler pics:)!!! sweet, where did the red tumbler come from?